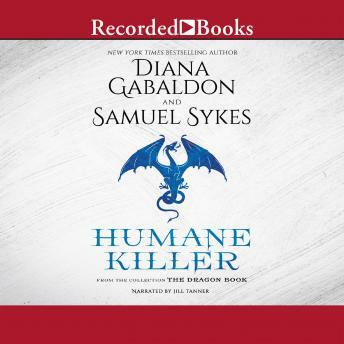 Diana Gabaldon, New York Times bestselling author of the immensely popular Outlander series, teams up with son Samuel Sykes to pen this supremely funny satire on religion, sexism and power. A decidedly unusual pairing, half-breed sorceress Armecia and her constantly stoned sidekick, Sir Leonard of Savhael, join forces with a cowardly church vassal and a giantess posing as a nun. Their quest? To catch and kill Zeigfried, a fiery—if not too fearsome—dragon.